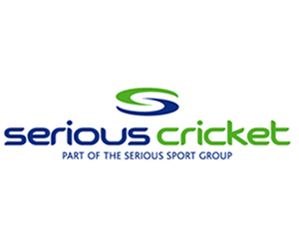 The ICC Cricket World Cup is coming to England and Wales in the summer of 2019, and will be the ‘world’s greatest cricket celebration’. This once in a lifetime event provides a unique opportunity to grow and diversify the game. 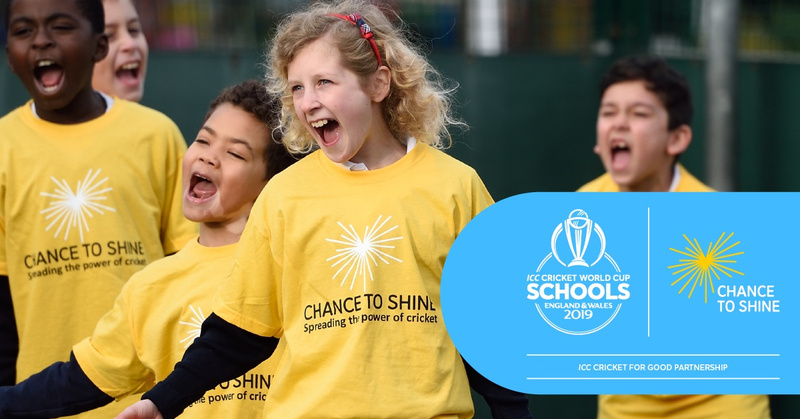 Get your school celebrating this incredible event with Chance to Shine's fun and engaging curriculum-linked Key Stage 1 and Key Stage 2 resources, designed to enrich your pupils’ learning across a range of subjects. There are six half-termly projects, developed with teachers, that are flexible – do as many as you like. Look out for a range of prizes, rewards and money-can't-buy experiences for all schools who get involved! To download a copy of the Schools Programme, click on the link below.